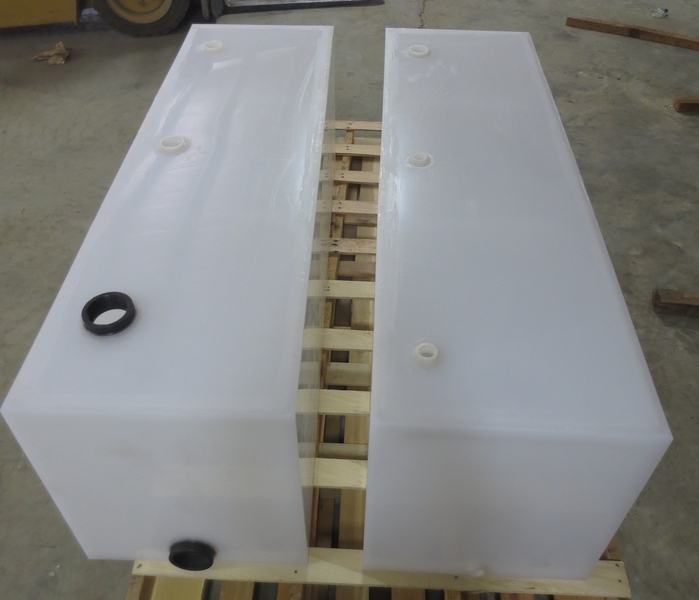 BSI forges time-tested products and lasting relationships, putting our polypropylene tanks to work for customers around the globe. 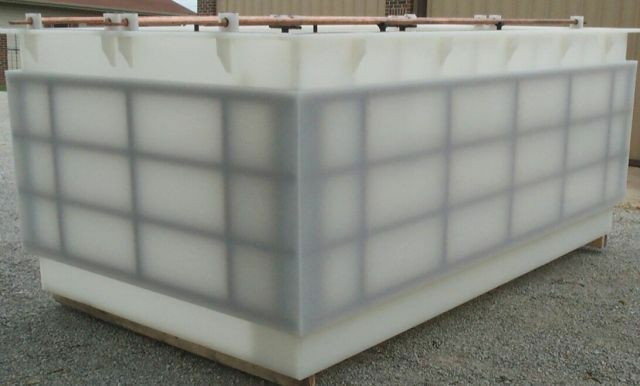 Because we believe our reputation is only as solid as each tank that leaves our facilities, we refuse to compromise our exacting approach. 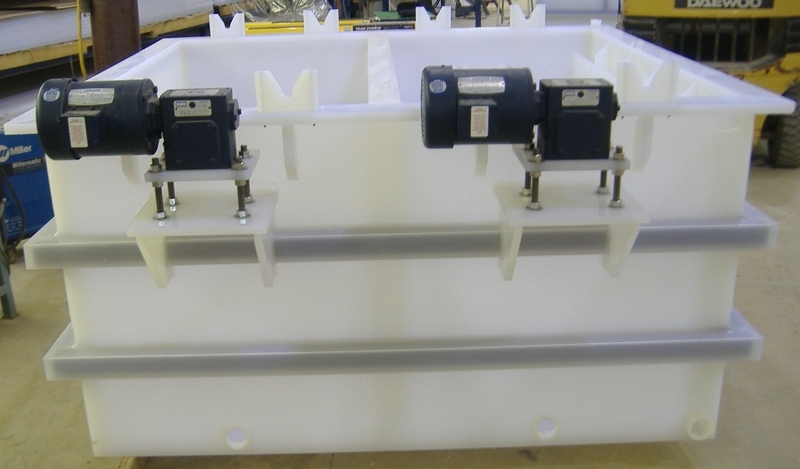 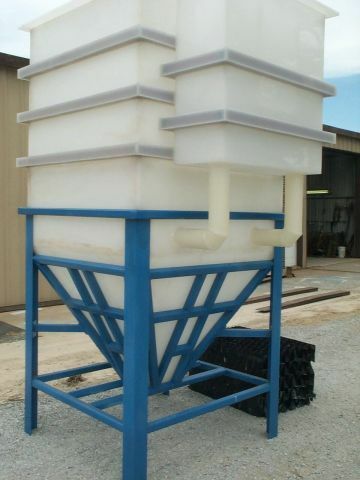 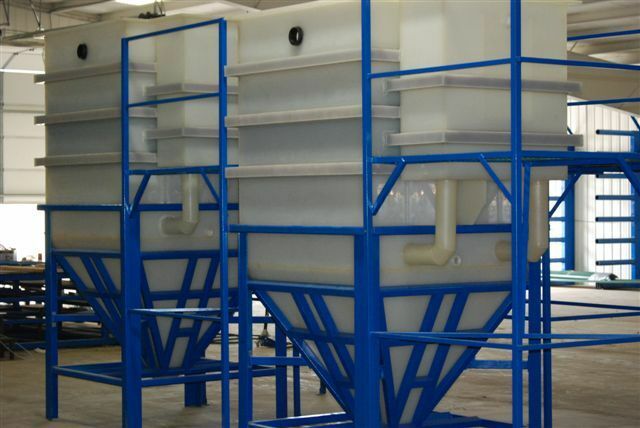 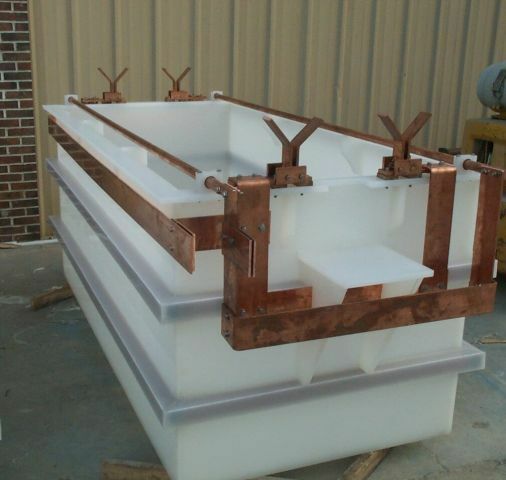 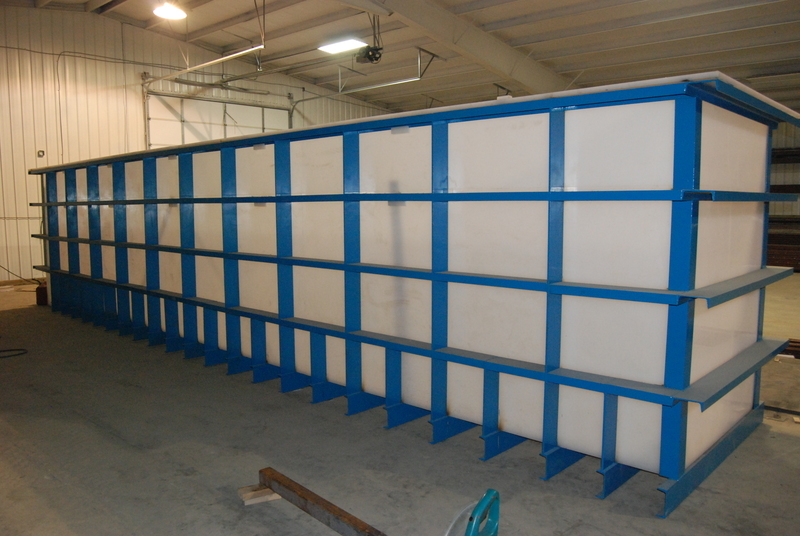 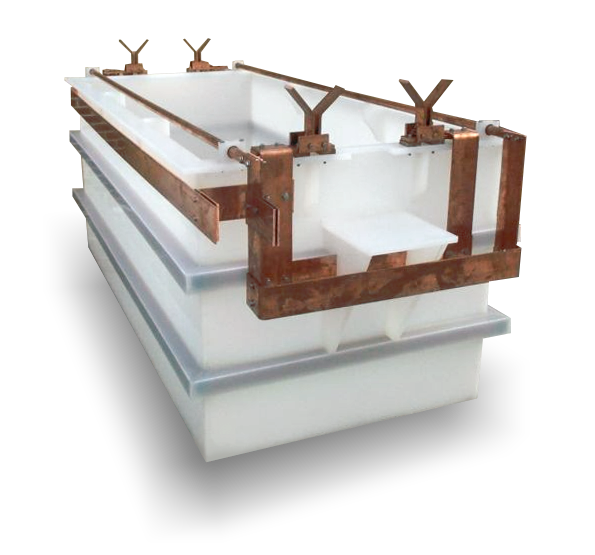 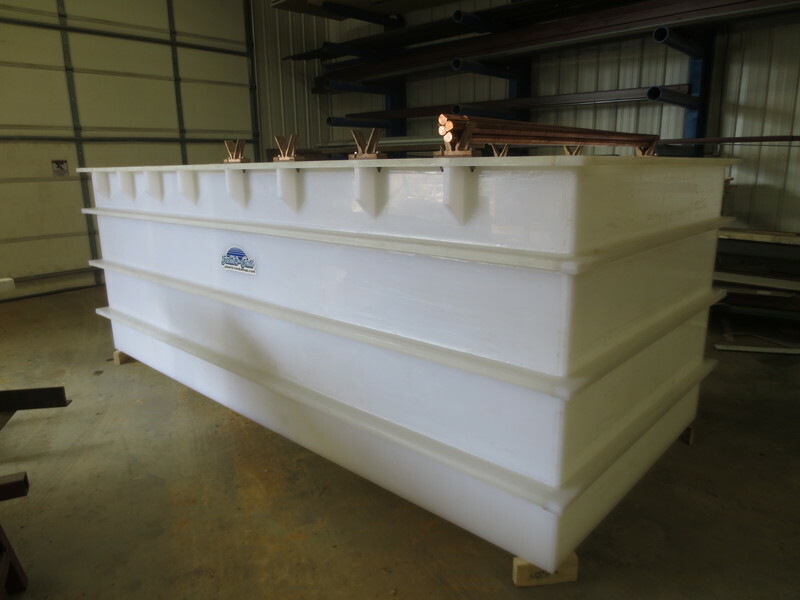 While we offer plenty of industry-standard tanks, our specialty lies in designing and fabricating custom products to exacting specifications. 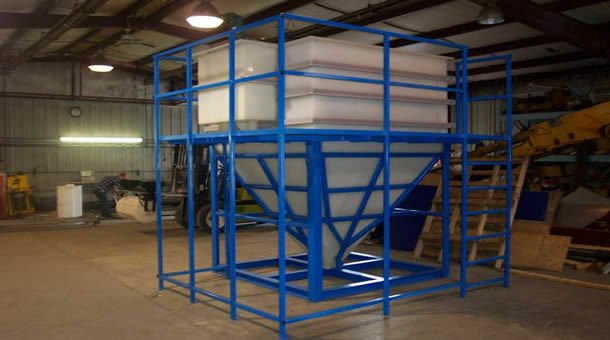 Our experienced, dedicated professionals will craft unique fabrications or modify or duplicate existing work. 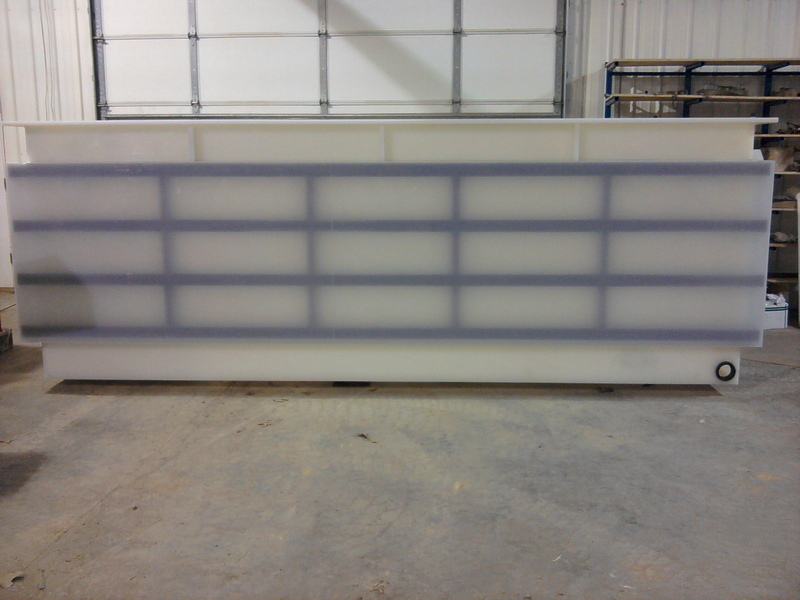 What sets BSI apart? 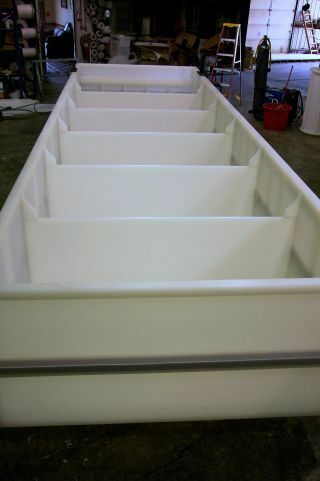 Quality tanks in a matter of days. 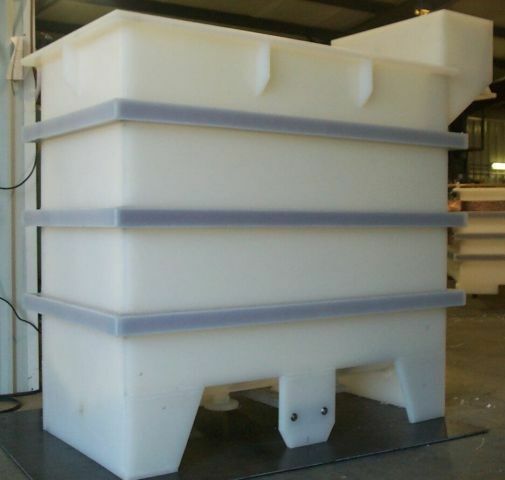 That’s been the case since the start over 25 years ago, when we offered rugged, long-lasting tanks in just 2 or 3 days. 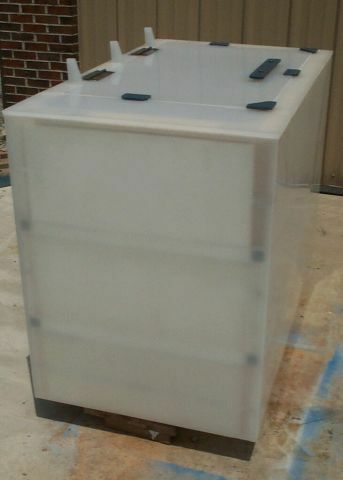 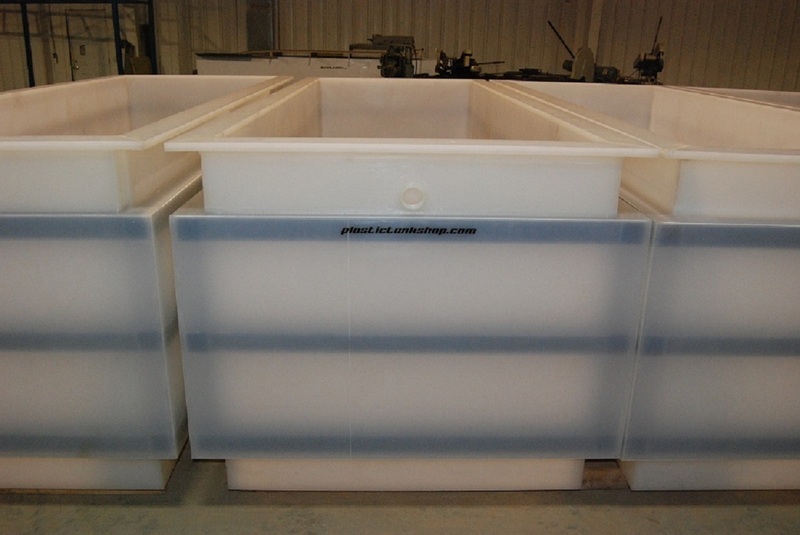 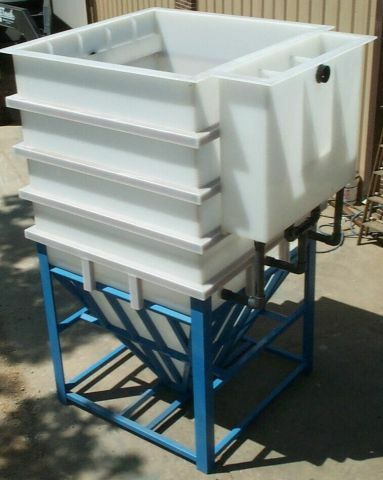 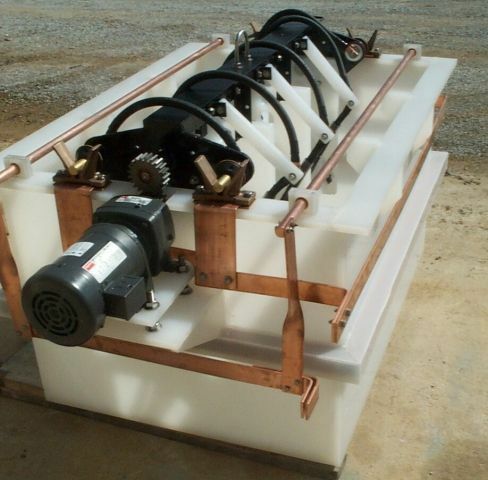 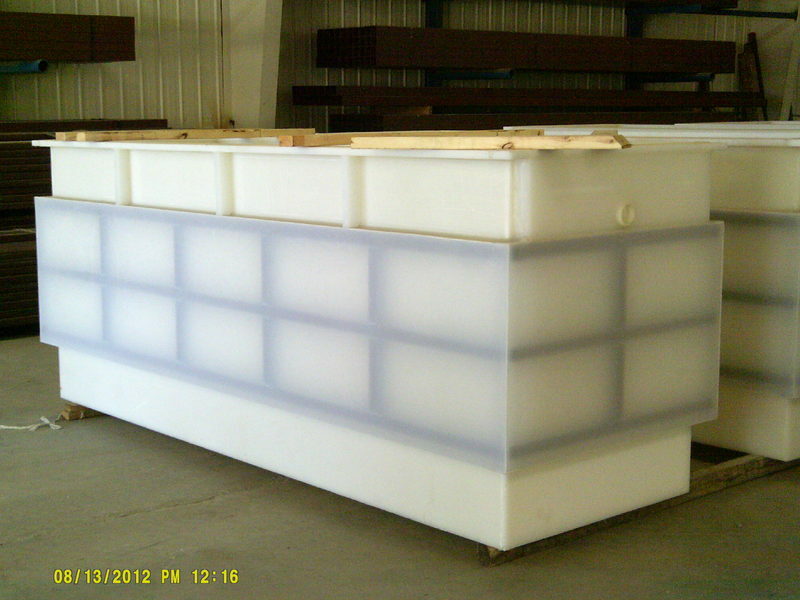 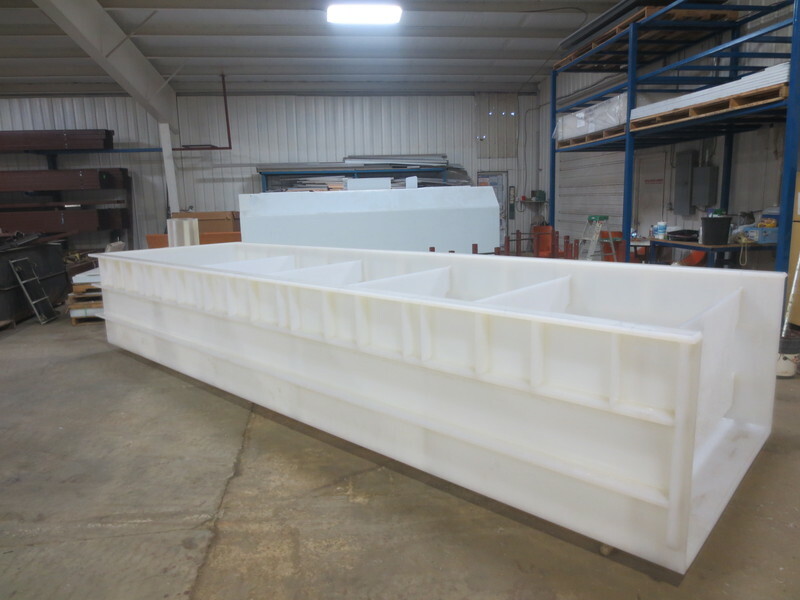 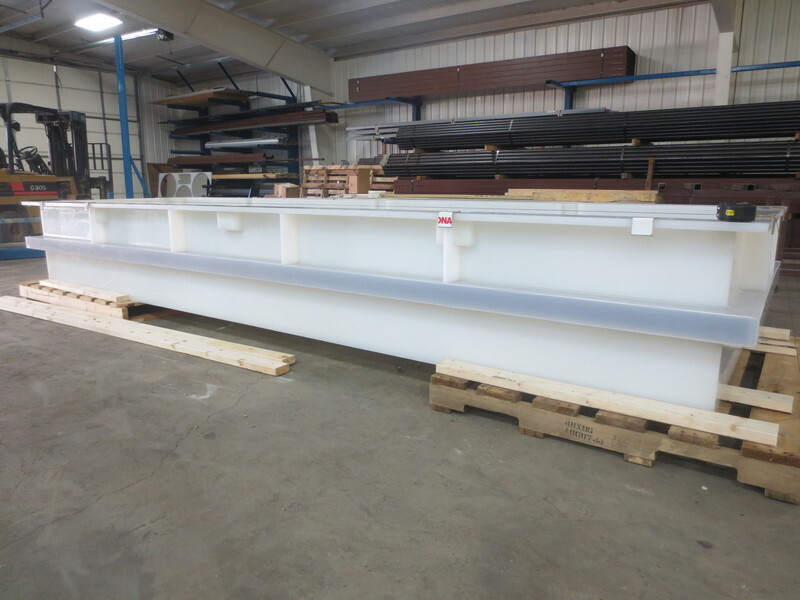 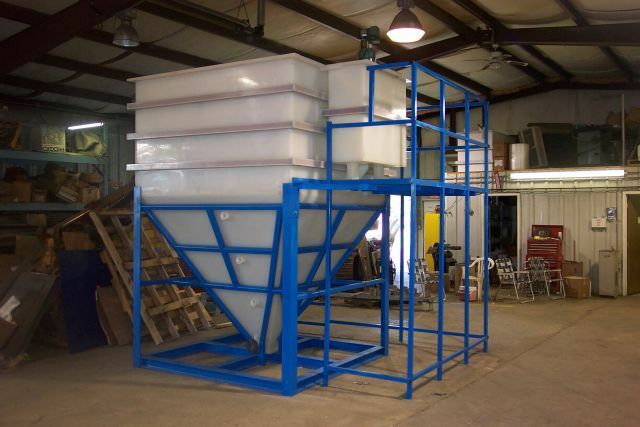 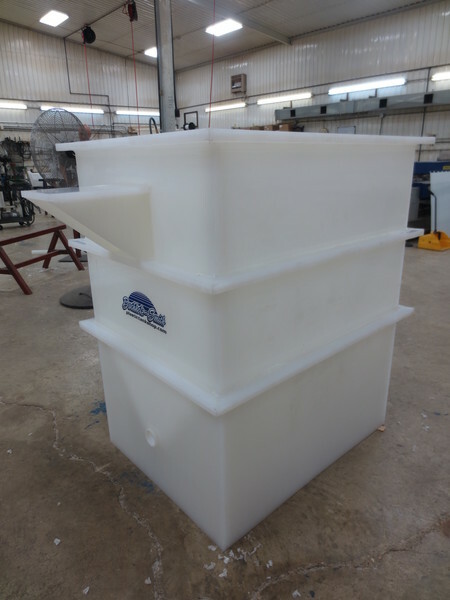 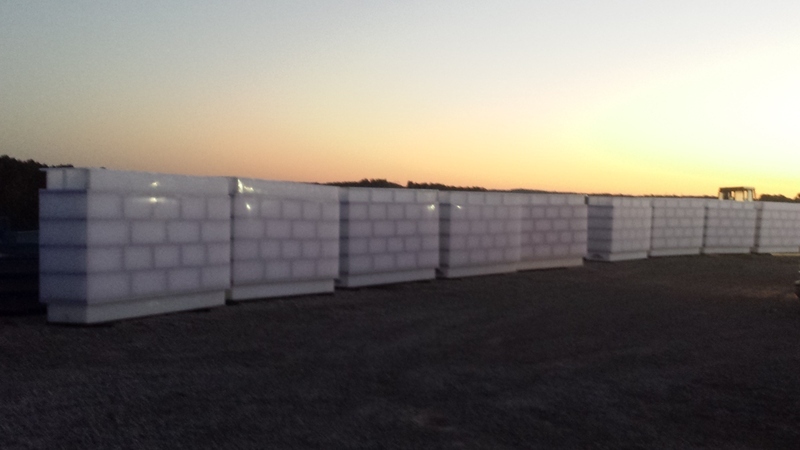 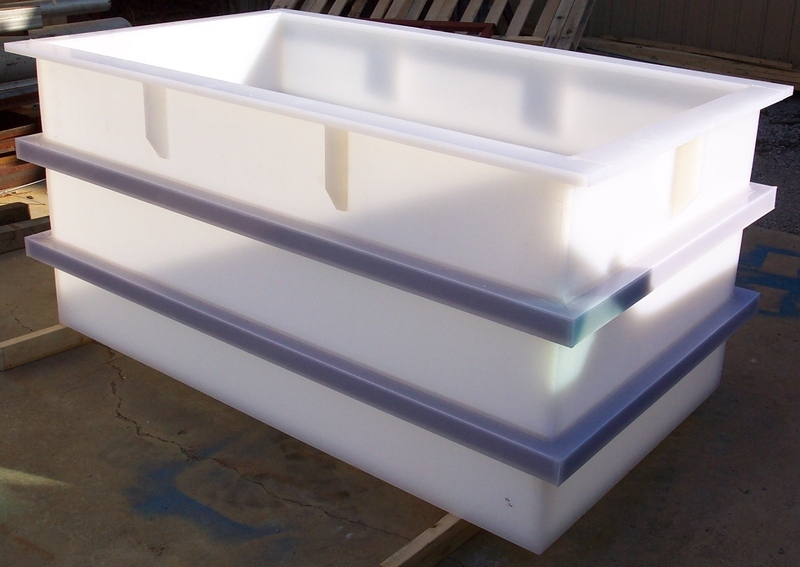 We maintain that mindset today and can often fabricate and ship top-quality tanks in 3 days or less, depending on size. 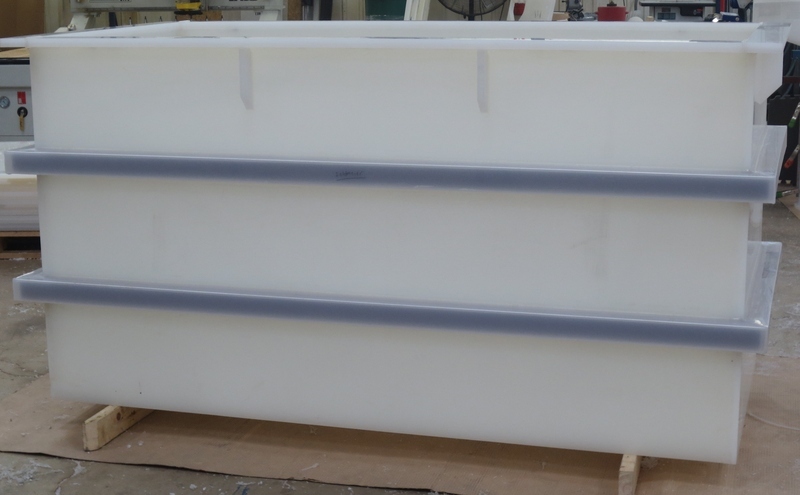 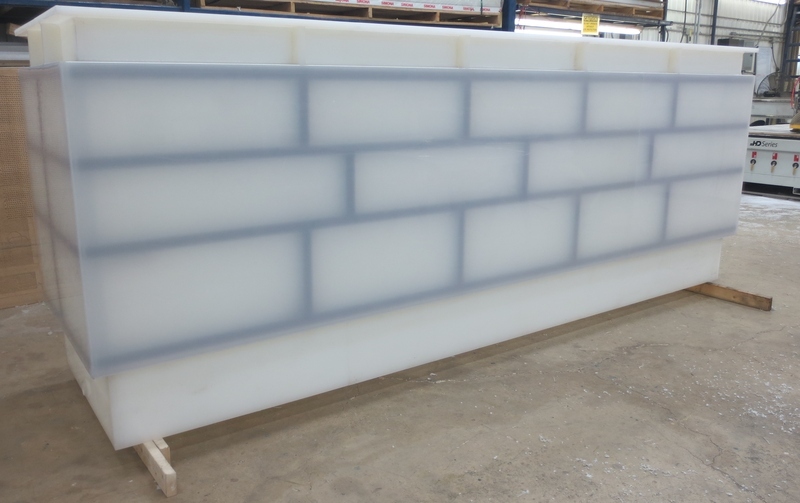 BSI uses the best possible materials and the latest in fabrication technologies, so we can confidently guarantee our tanks will equip you to finish yours. 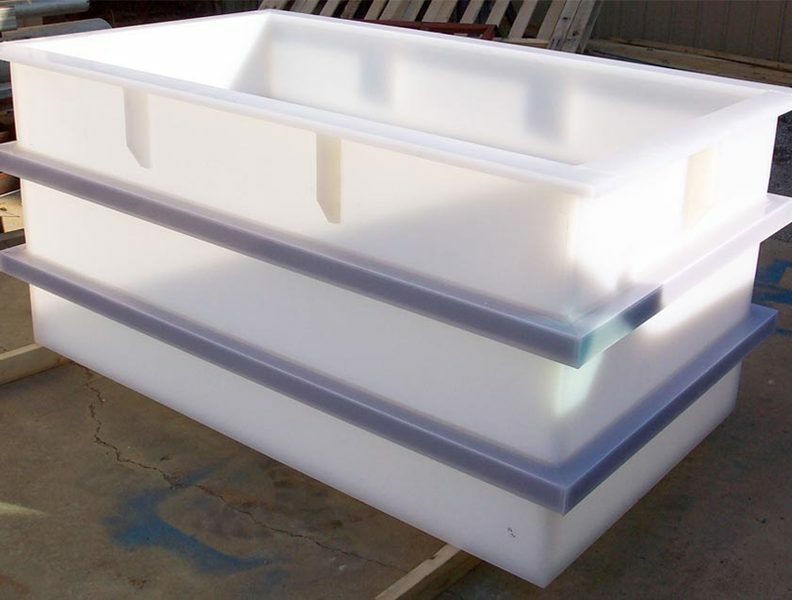 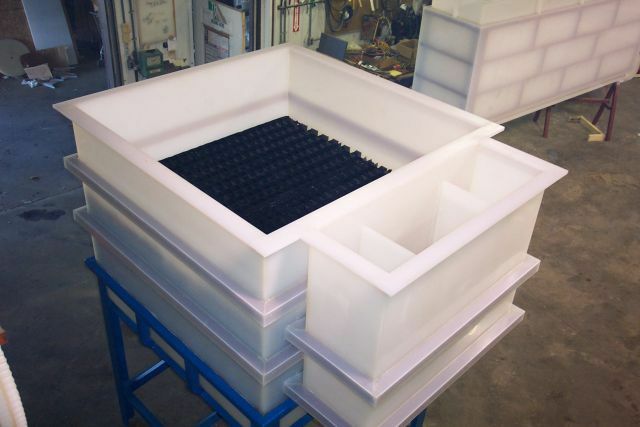 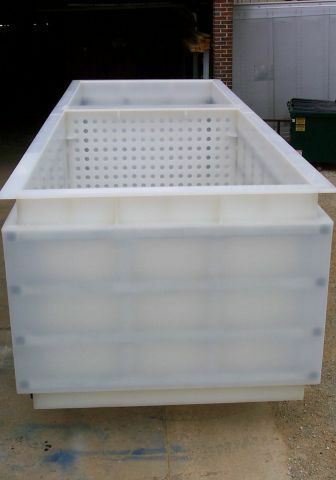 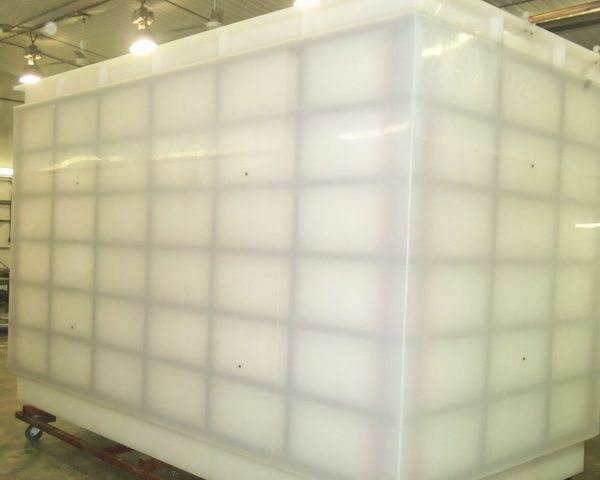 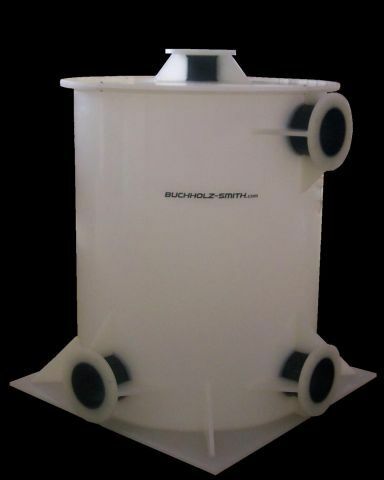 Whatever size your application demands, however caustic your chemical, our formidable polypropylene tanks are built for performance over the long haul. 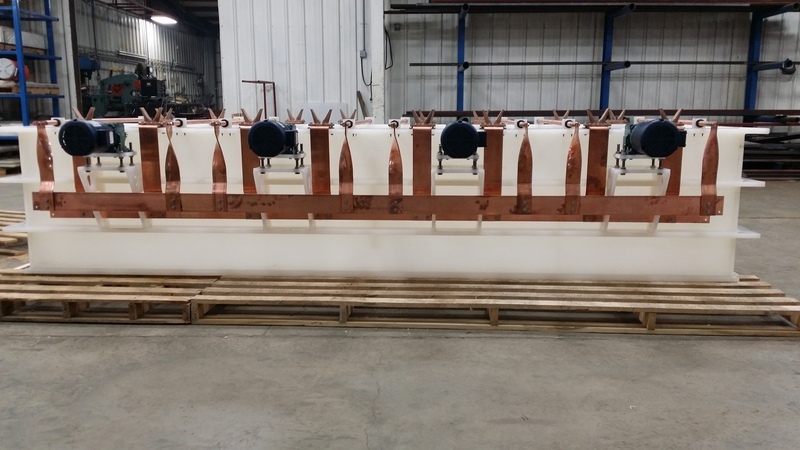 We focus on every detail right from the start, so you can focus on the finish.